Get Well Soon Basket is rated 4.8 out of 5 by 141. Rated 5 out of 5 by PamM from Baked Goods Didn't experience first hand since it was sent as a get well to friends. They loved the fudge and cookies. 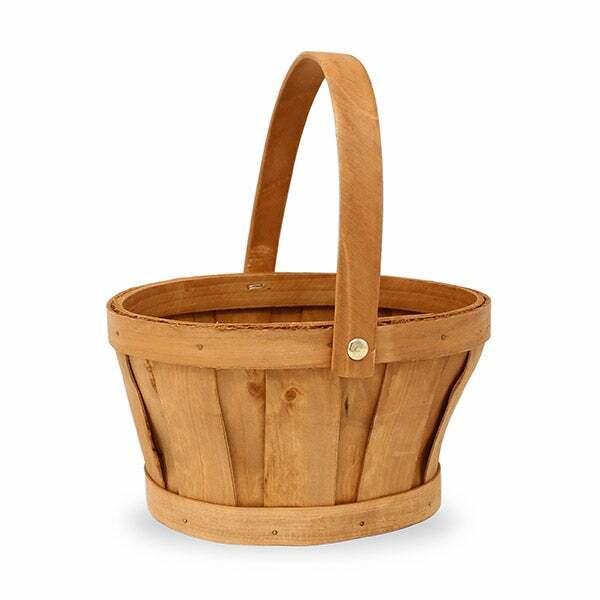 We can attest that the basket was delivered timely and efficiently. 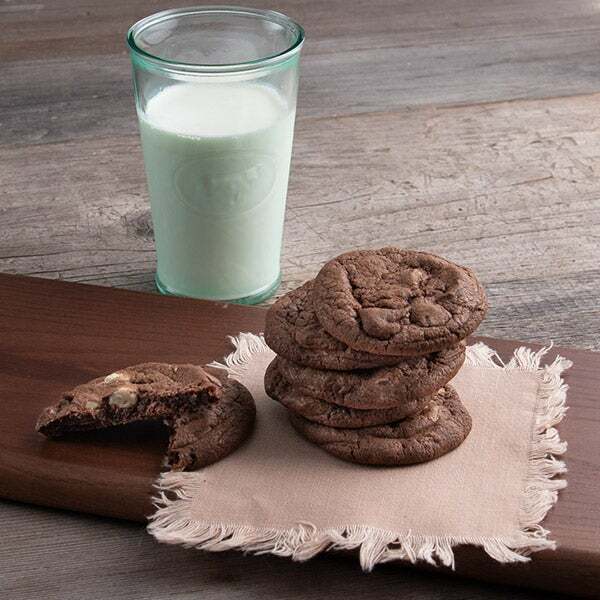 Rated 5 out of 5 by FRCINEBUFF from Delicious cookies! I ordered a rush delivery of cookies for my brother and sister-in-law who were both ill and they were so surprised! They said they were all delicious! Rated 5 out of 5 by Daphne from Loved the basket! I got this for my grandchildren for Valentines Day. They loved it! Rated 5 out of 5 by bertienyc from Nice gift and good customer service This was the perfect thank you gift for a long distance acquaintance. Even though the first delivery didn’t make it to its destination, customer service was pleasant and helpful, and expedited a second delivery immediately. Rated 5 out of 5 by Cinderella from Delicious!! I bought these a few weeks ago for my husbands birthday and he absolutely loved them! Nourishment plays a major role in any recovery...but sweets make you feel even better! 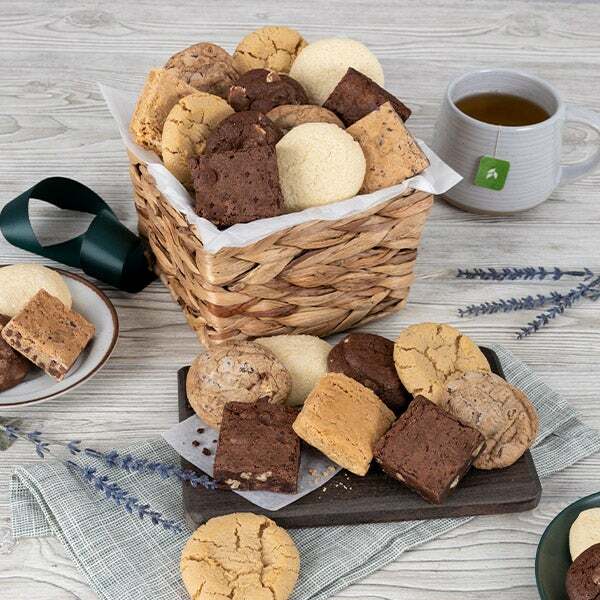 Inside a beautiful basket, we’ve artfully arranged an assortment of freshly cookies and brownies that are sure to help the recovery process go faster. This lovely baked goods gift basket will have them feeling better in no time. 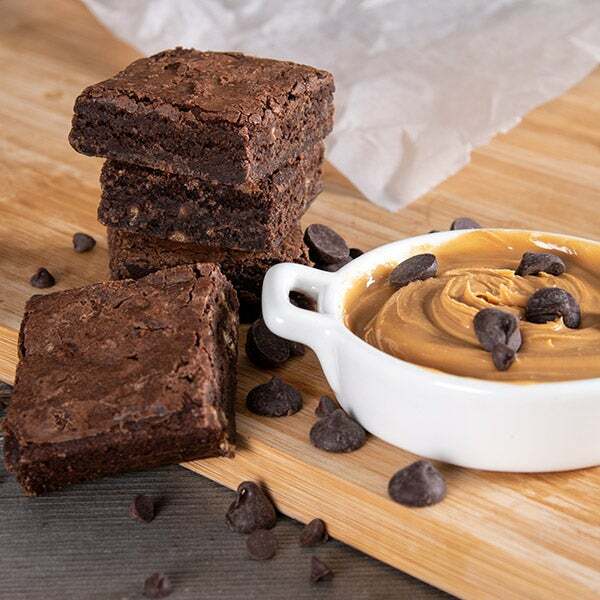 Peanut Butter Brownie - 1.5 oz. 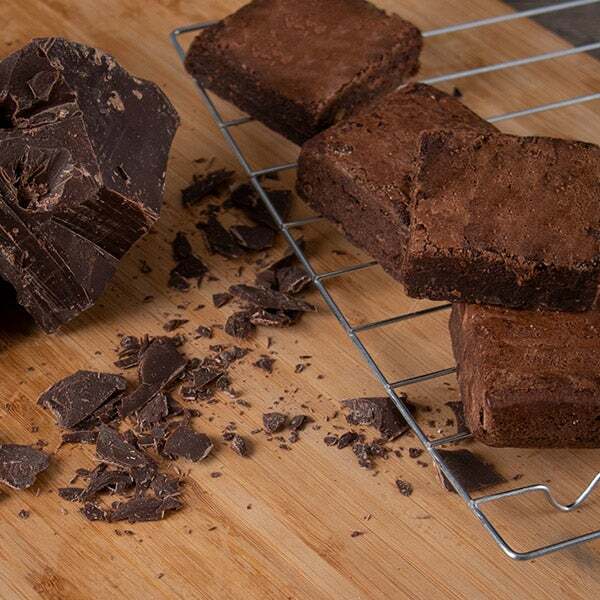 Chocolate Chunk Brownie - 1.5 oz. 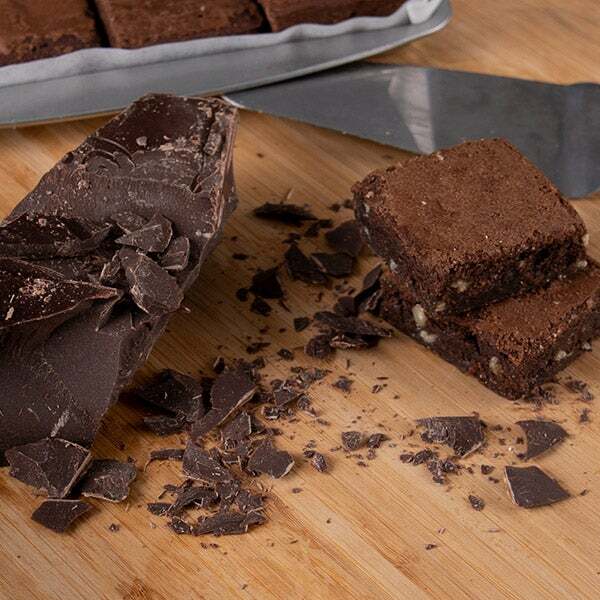 Fudge Walnut Brownie - 1.5 oz. 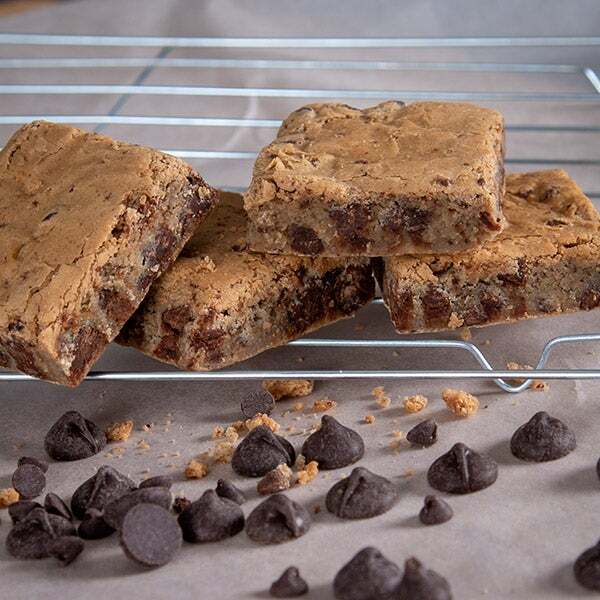 Chocolate Chip Brownie - 1.5 oz. 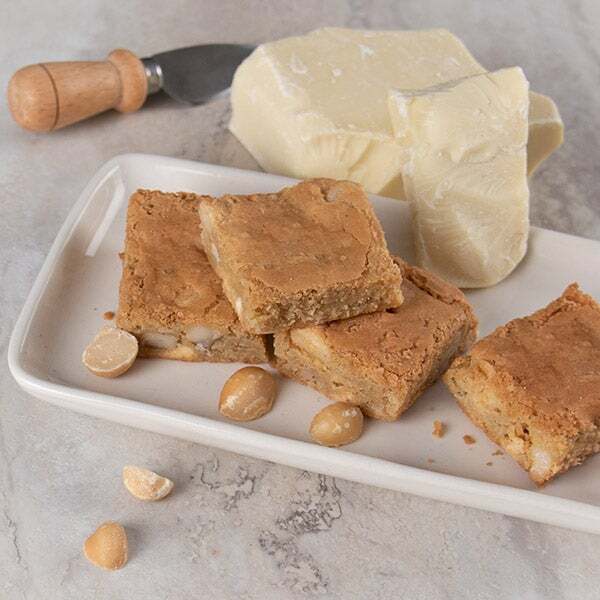 White Chocolate Chip Macadamia Blondie - 1.5 oz. 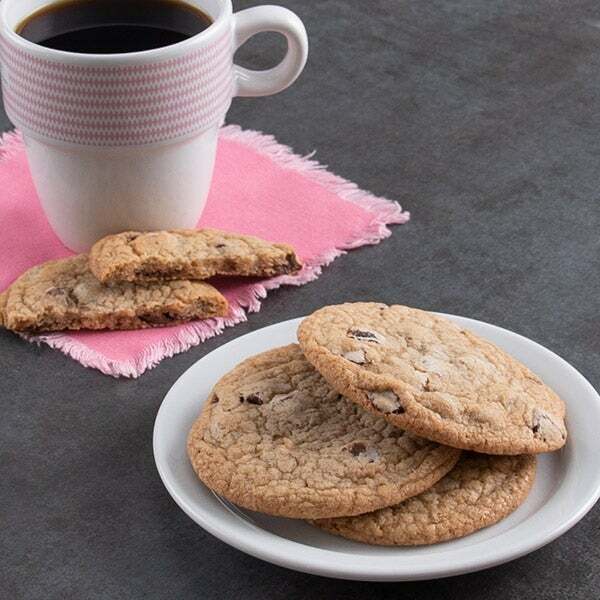 Chocolate Chip Cookies (2 pack) - 2 oz. 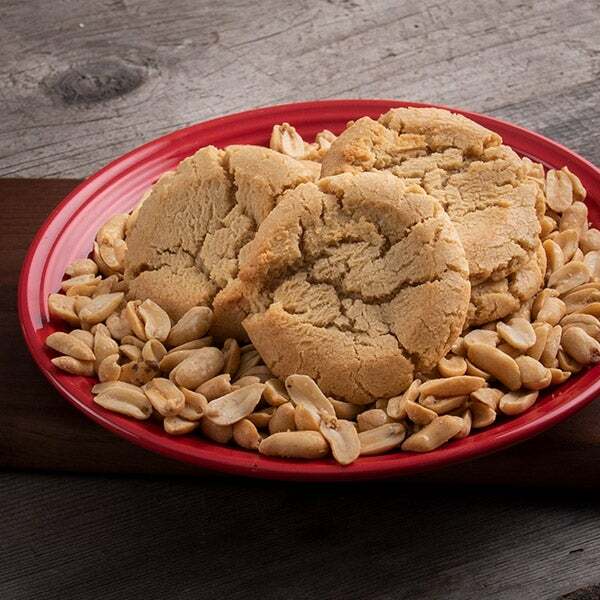 Peanut Butter Cookies (2 pack) - 2 oz. 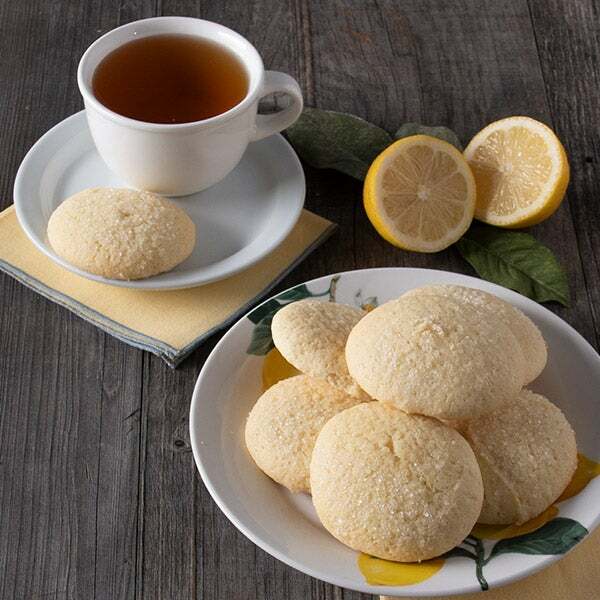 Lemon Sugar Cookies (2 pack) - 2 oz.